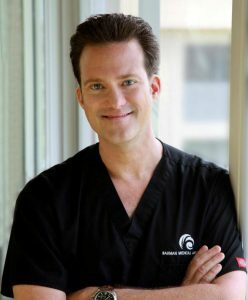 Dr. Alan J. Bauman, A.B.H.R.S., is a full-time board-certified hair transplant surgeon and founder of Bauman Medical in Boca Raton, Florida. Having treated almost 20,000 men and women using surgical and non-surgical hair restoration options, he is a proven leader in this field. He serves as the medical director of the world’s largest hair transplant and hair loss treatment center and has been featured on numerous national television shows. To learn more about Dr. Alan J. Bauman and Bauman Medical, please see the Resources section below.